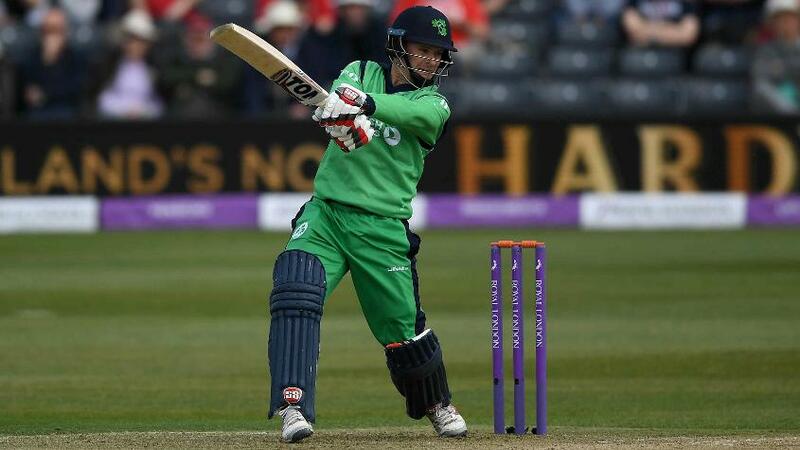 A total of 17 Ireland internationals will be in action in the North-West Warriors v Leinster Lightning game next week. Malahide, Dublin – 11 May 2018. It’s a massive day in Irish cricket, with the team set to start their maiden Test match, against Pakistan. 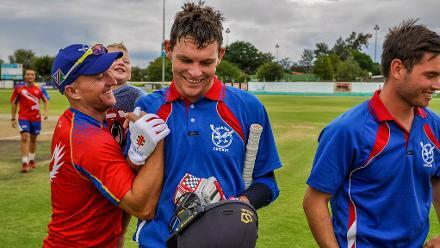 As a result, most of the premier Ireland cricketers are getting ready, with Boyd Rankin confirming his presence in the North-West Warriors team for the first-class Inter-Provincial Series match away against Leinster Lightning, the defending champions. The three-day game will be played at Pembroke Cricket Club from 1 May, the last red-ball outing for the Irish players before the announcement of the Test squad. Rankin last turned out in the competition in 2003 when the six-and-a-half-foot pacer was just 18. It was well before he made his international debut for Ireland, earned permission to play for England, where he played his only Test, and subsequently returned to Ireland. Not just Rankin, but William Porterfield, who is expected to lead Ireland against Pakistan, is also going to turn out for the Warriors, who now have seven internationals in their ranks including Niall O’Brien, Andy McBrine and Craig Young. Leinster, meanwhile, have 10 internationals in their set-up, with the likes of Andrew Balbirnie, Ed Joyce, Kevin O’Brien and George Dockrell expected to turn out against the Warriors. “I'm really looking forward to it. It will be a great contest and offers a great opportunity to get some overs under my belt before the Test match,” Cricket Europe quoted Rankin as saying. Earlier this month, Tim Murtagh, the veteran paceman who picked up 13 wickets at the ICC Cricket World Cup Qualifier 2018 in Zimbabwe earlier this month, was in good form for Middlesex as he returned 4/27 and 4/36 against Northamptonshire in a County Championship Division Two game. Pakistan have already named their squad for the tour, which includes the Test against Ireland and two Tests in England, with five uncapped players.